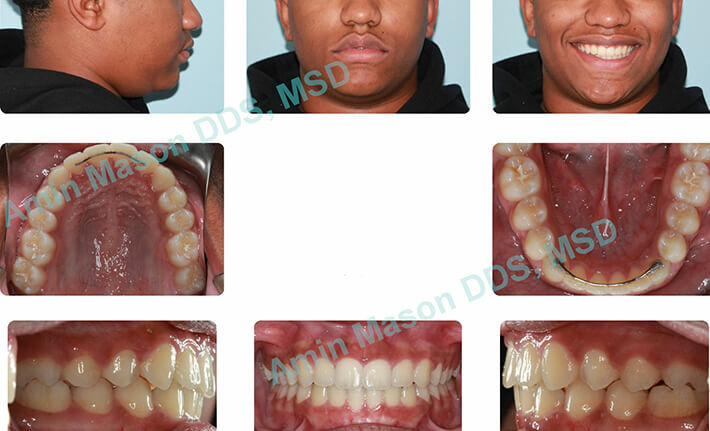 Accelerated Osteogenic Orthodontics (AOO) (previously known as Wilckodontics) is an approach to orthodontic care that can be used to reduce the amount of time teeth need to be moved into the desired position. It works by increasing the rate of bone turn by using the initiation of a regional acceleratory phenomenon. 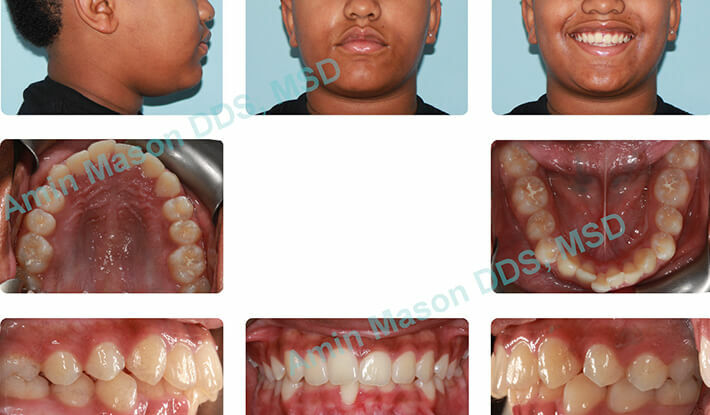 More clearly, this approach is used to drastically increase the speed of a patient’s orthodontic treatment-- as much as 2 to 3 times. This method is typically recommended for patients who do not have enough bone or gum support to undergo traditional treatments. 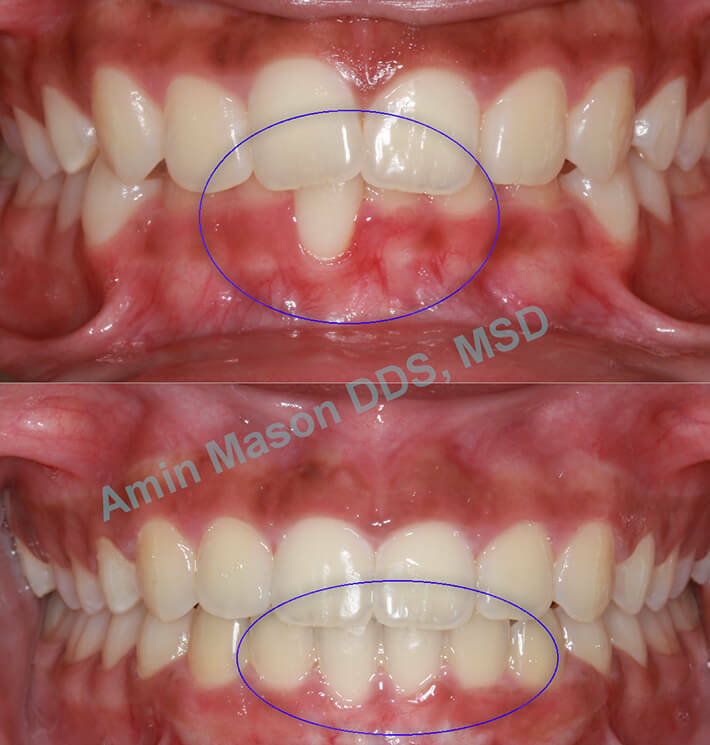 It helps add extra bone support so that Dr. Amin Mason can safely and effectively shift crowded teeth without needing to remove healthy permanent teeth. This kind of treatment will need to be performed in conjunction with a specially trained periodontist (gum specialist) as well as Dr. Mason. The patient presented with deep bite and severe gingival recession on lower incisor tooth. 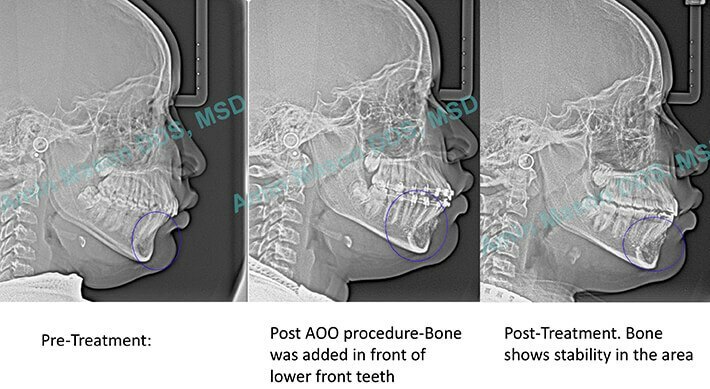 AOO procedure was performed and bone was augmented on the lower front teeth during orthodontic treatment. Radiographs and pictures show the stability of the bone and improvement of the recession post treatment. 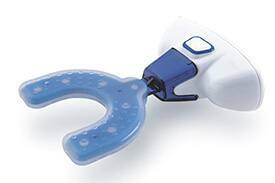 AcceleDent and the Propel VPRO5 are both devices that can be used to reduce the time and potential discomfort of any orthodontic treatment. 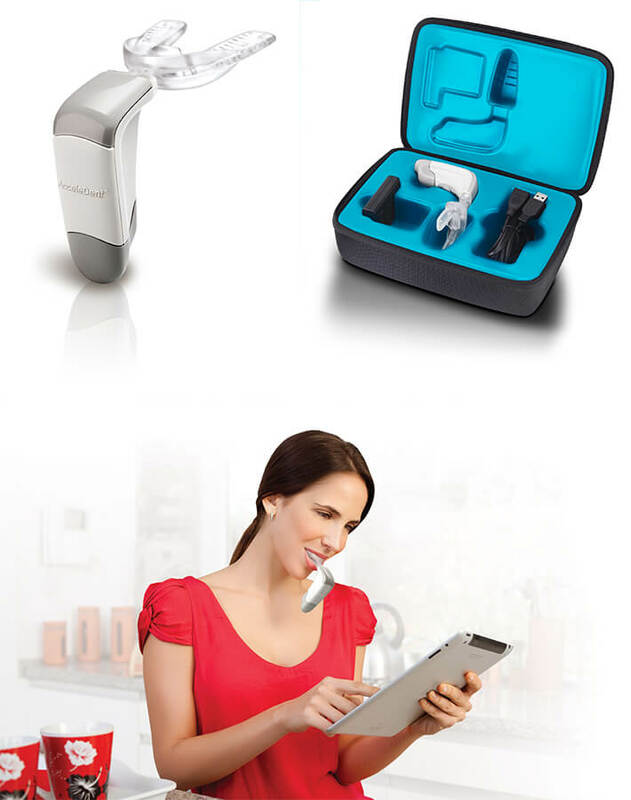 These small, hands-free tools work be sending micro-vibrations into your teeth to help accelerate the remodeling of the bone surrounding them so that they will shift faster into their new positions. 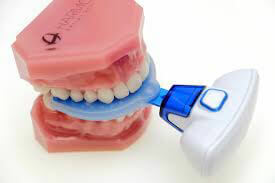 A patient will simply need to use them daily to get the full benefits. Both of these devices are fairly new, so they are still being clinically tested to see how they work for a variety of orthodontic issues. Using them in our own practice, patients have reported a reduction in the pain associated with tooth movement and have shown a reduced treatment time. This in-office procedure can be used to reduce the time of your orthodontic treatment and speed up the movement of particularly difficult teeth. 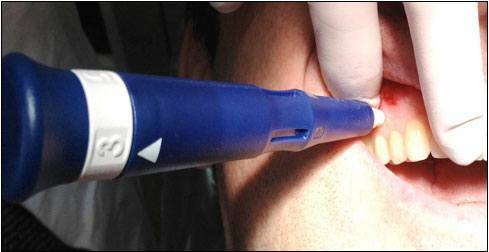 It works by having Dr. Mason place small holes next to a patient’s teeth using a driver. These holes help stimulate the bone so that they can shift and remodel much quicker than normal. The procedure itself only takes about 5-10 minutes, and it is completely painless thanks to the use of local anesthetic. Are you currently undergoing orthodontic treatment and want to help speed it up? If so, please contact our office today and ask about our accelerating treatments.